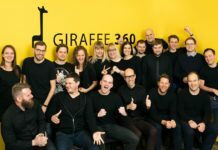 Latvian startup Giraffe360, a virtual tour technology builder, has secured a half million euros investment. 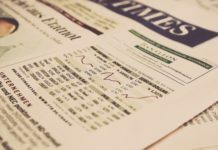 It is the highest publicly known seed investment any Latvian startup has received this year. 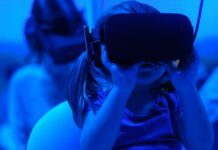 Giraffe360 is a startup that builds virtual tour technology enabling the real estate industry to elevate property viewing into a virtual reality experience. 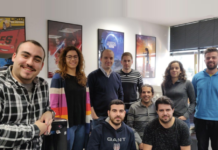 The young company has been founded in 2015 in Latvia and developed 360 degree camera and software to view place virtual tours on the web, mobile and virtual reality headsets. 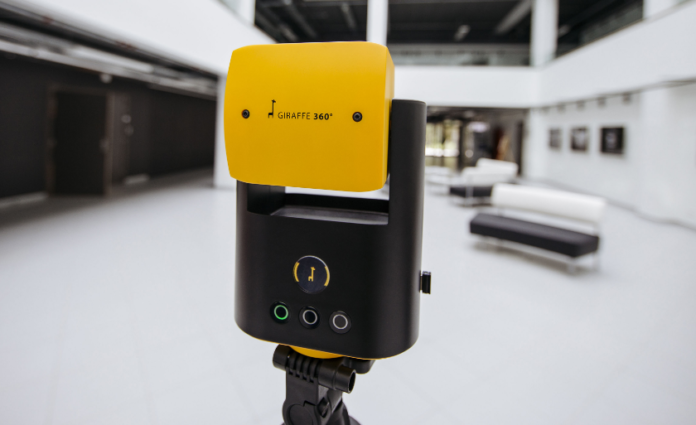 On July this year Giraffe360 launched the first camera prototype that was handed out for tests to first subscribers in London, Riga, Tallinn, Oslo and Tbilisi and the feedback is exactly as it was expected. The company’s goal is to change how real estate world works, how people find their homes, how brokers become digital artists. 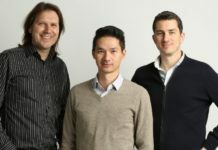 The investment comes from private Estonian venture capital consortium led by the investment firm Koha Capital.